@Kedreeva	may i rent Orion please?i will pay in gems and i would like him on 4/18. thanks. @SunnyCatAJ I can rent you Rutaceae tomorrow if you would like to rent. 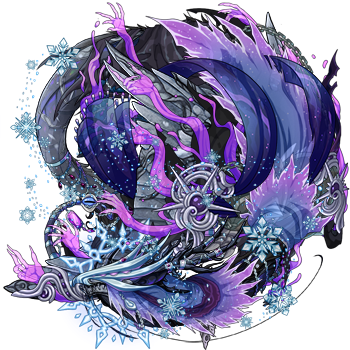 Please let me know which dragon you would like to use for collateral and how long you would like to rent for (it looks like just a day but I would like to be sure), and I will get Ruta ready to go. I will then set up her CR so you may add your collateral dragon and first day's payment, and will accept tomorrow when I get up for work. he is already level 14 so thats why i need your dragon's boost xD for just a day though. @Kedreeva Being the confused noob I am, I'm wondering what the "collateral" dragon is. @eaaem	No worries! A collateral dragon is a dragon who belongs to your permanent clan (ie, a dragon that matters to you, or at the very least a dragon of worth in some way) which you trade in exchange for the rental dragon for the duration of the rental period. At the end of the rental, both dragons would then return to their owners' lairs. @Kedreeva Ok! May I rent a Solo-trainer please? Any one of them is fine. @eaaem I'm afraid that, after an experience with a new player abandoning their account with my dragon still on it, I no longer rent to players from the most recent sign up period (or newly active accounts) unless they can offer collateral equal to the cost of the rental dragon. Edit: Wow, I'm an idiot. I see what you meant there. Nevermind. @Kedreeva I always have a hard time understanding these levelling things...57k from 1-15?